Need a Crew or Need a Ride? Hi Guys! I am happy to announce that the rumors are true. Sea Pro "The Next Wave" is back! 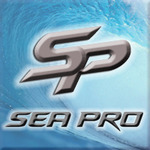 I am working with the new Sea Pro as their social media / marketing manager. I look fwd to interacting with you here and doing my best to answer questions as well as look for your personal feedback to help shape the new line. While we had hoped to have a model or two ready for the Miami show we decided it would be best that we hold off rather than showcase a product that wouldn't be 100% ready. The level of critique and scrutiny for our first offering would be off the charts as you can imagine. Super Bowl is getting fired up but let me start out with a few points of interest to hopefully clear up some misconceptions that may be floating around. Sea Pro was originally founded by Jimmy and Tommy Hancock as equal partners. 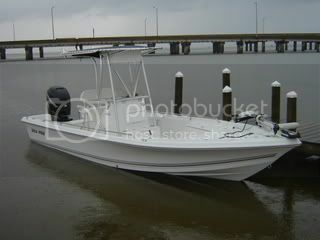 Tommy went on to start Sportsman boats with Dale Martin (former owner of Key West boats) a few years after selling to Brunswick. Tommy has nothing to do with the new Sea Pro. Jimmy is the President of the new SP and he has partnered with long time friend and founder of Tidewater Boats, Preston Wrenn as VP. The original factory was located in Newberry SC, just about 15 miles up the road from The Hancock's home town of Chapin. Currently the office and temp facility for the new Sea Pro is located in Chapin while the up-fitting of our new 205,000 Sq/Ft permanent facility is being completed in Whitmire SC. The new SP line is going to be completely new from scratch in every way! It has been in the works for about a year and a half as we had to make sure all our ducks were in a row and an amicable agreement with Brunswick Corp was reached to assure no legal issues down the road. We expect to unveil 7 new models by mid-May of this year. We will once again raise the standard for the mid-tier center console market offering standard features that are unparalleled in our category. We will also introduce an unheard of 3 year stem to stern warranty along with a 10 year hull warranty on all models. Welcome aboard! We are thrilled to have Sea Pro in the market again and especially pleased to have you as an active member of our forum. 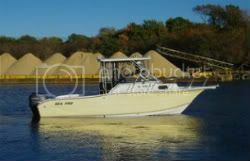 Welcome seaproboats, very happy to have you here. Also known as "Funny Flag Phil"
Great to hear the Sea Pro brand is coming back on the market. Sounds like they're sticking to the same principles that made the original boats so great. Can't wait to see our new brethren! <`)>(((((< ...In Honor and Remembrance of Ed. 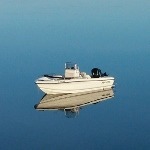 Welcome aboard SeaProBoats! Thanks for the information! 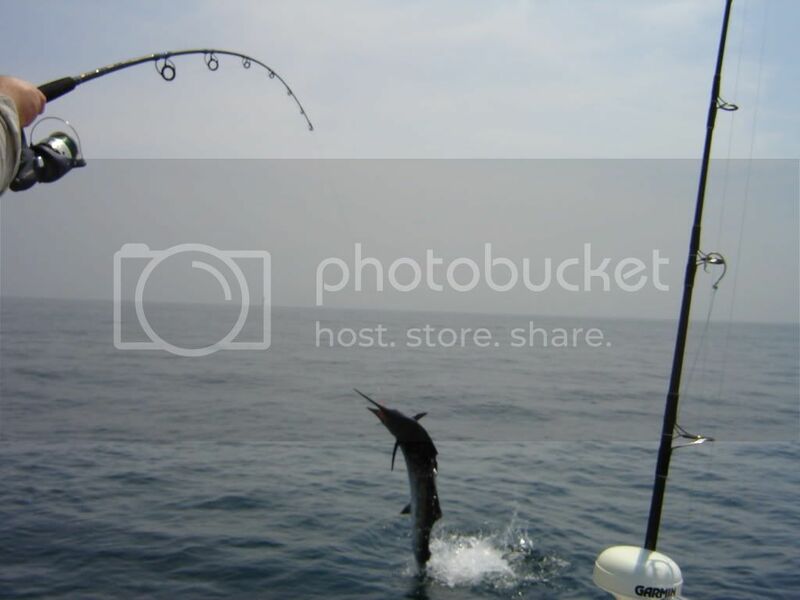 Seahawks almost pulled it off. Seahawks almost pulled it off. I hope everyone noticed that the game winning interception was by an ALABAMA walk on. I thought I just witnessed the greatest Super Bowl miracle I'd ever seen and within a minute I watched the greatest sin since Eve bit the apple! WTH was Carroll thinking? Lynch averages 4.7 yards per carry but they didn't think he could make it less than ONE YARD with THREE attempts? SMH!